Along with Jeff Potthoff, the Waukee office has two other certified / licensed appraisers. One specializes in residential projects, and the other in commercial projects. Both are certified and have worked in the industry for numerous years. They are both competent, professional, and knowledgeable appraisers, and provide quality valuations. Contact us today for professional real estate appraisers in Waukee, Iowa. 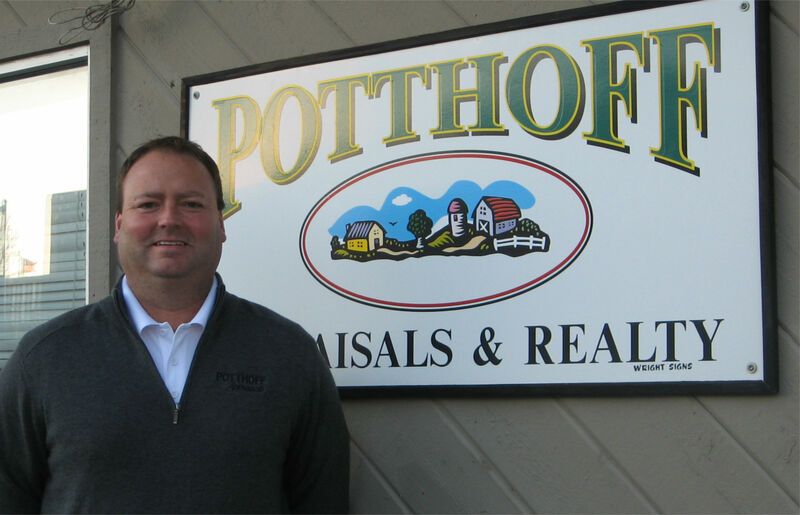 Potthoff Appraisals in Waukee provides services for all of Central Iowa and beyond for lending institutions, government agencies, estates, and individuals. Commercial Appraisals. The Waukee office is certified to appraise commercial properties. We are knowledgeable of the markets in Central Iowa and beyond for commercial properties. Commercial appraisals include but are not limited to.